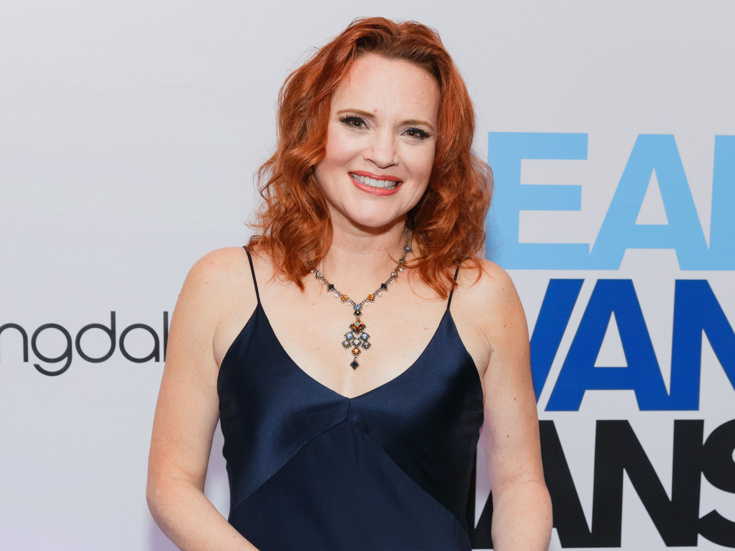 Jennifer Laura Thompson appeared in Second Stage productions of "Dear Evan Hansen" and "Little Fish." Second Stage Theater has announced a 40th Birthday Gala set for May 6 at Hammerstein Ballroom. In celebration of the milestone, the nonprofit theater will honor 40 actors for their continued collaboration with the institution, from its first productions to today. The gala will begin at 6:30pm with cocktails and party games, followed by dinner at 7:30pm and a 9:00pm performance. All funds raised will support and sustain Second Stage Theater’s artistic programs. Second Stage's current productions include the world premiere musical Superhero and the upcoming revival of the play Dying City. Productions that have transferred to Broadway include Torch Song, Dear Evan Hansen, The Little Dog Laughed and Next to Normal.